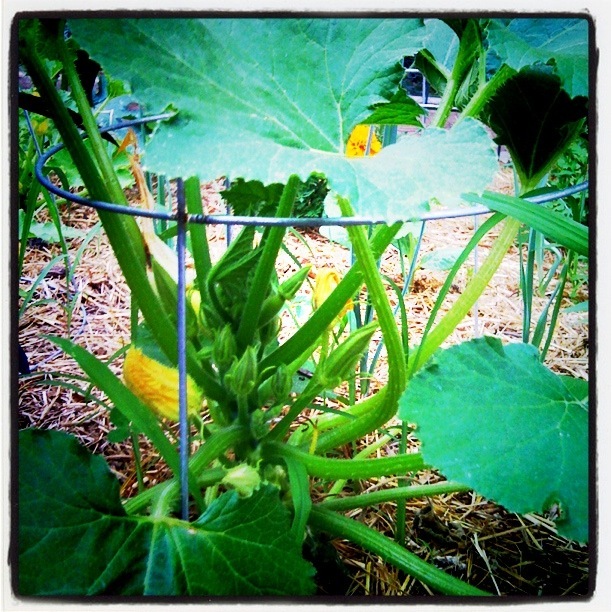 In the Garden: Summer Squash – Writer. Editor. Storyteller. Whoa, looks like Pixar magic from Bug’s Life!